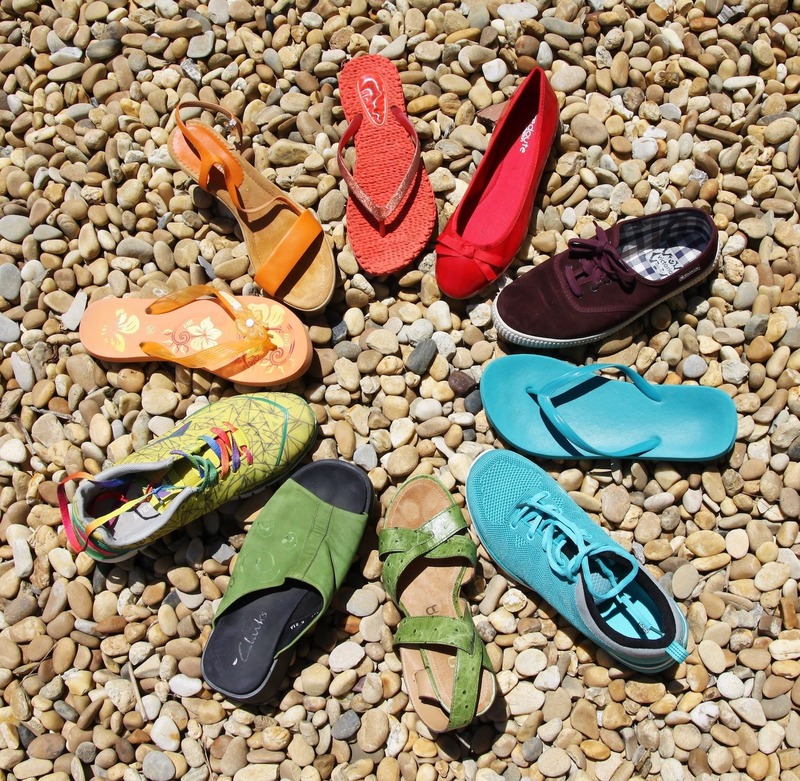 Equality and Diversity Mediation can be used wherever there are difficulties within a workplace or community group or between a provider of a service and a user of that service in relation to equality and diversity issues. Where there are concerns in relation to the Equality Act (2010) there may be a basis for taking enforcement action against an individual or an organisation for breaching the terms of that Act. However in many circumstances it may be that there are concerns that require a greater level of proof than can be achieved or there may be differences of perception or interpretation in relation to an issue that may not be 'clear cut'. Indeed there can sometimes be counter allegations of discrimination within some difficult situations. Equality and Diversity Mediation is not used to avoid dealing with clear issues of discrimination, and the voluntary nature of the process ensures that where someone believes they are a victim of discrimination they cannot be compelled to try a process that would be inappropriate if this were to be so. However in many situations there may be difficulties that cannot be proven (including where discrimination is not occurring but its presence is assumed rather than proven) or in which the people involved would prefer to be able to resolve the situation without using an adversarial process to respond to it. Why might Equality and Diversity Mediation be the preferred response to a situation of alleged discrimination? 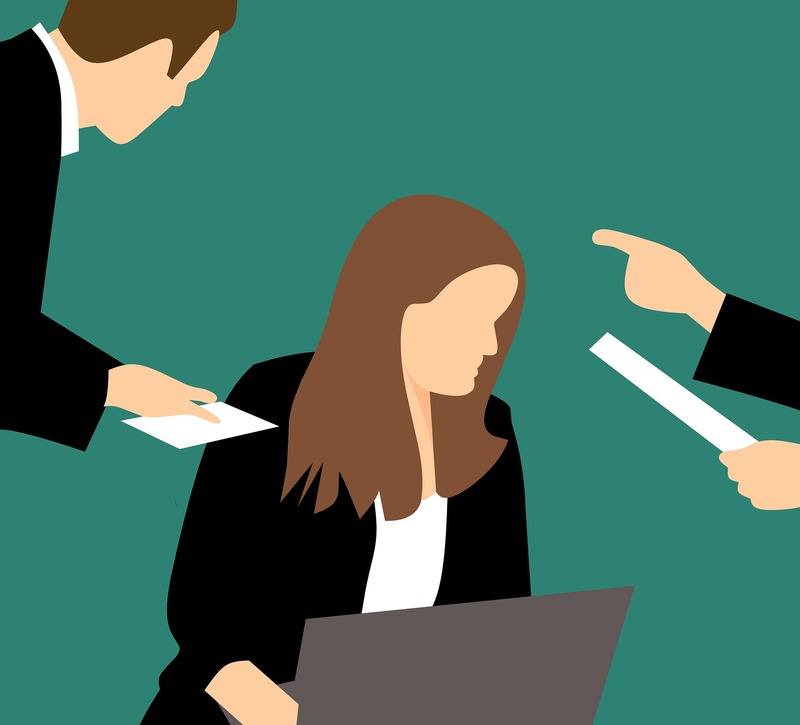 An allegation may be difficult to prove and may seem to be more in relation to a breakdown in relationship between two or more people that is not due to discrimination, even if at first this seemed to be so to at least one of the people involved. 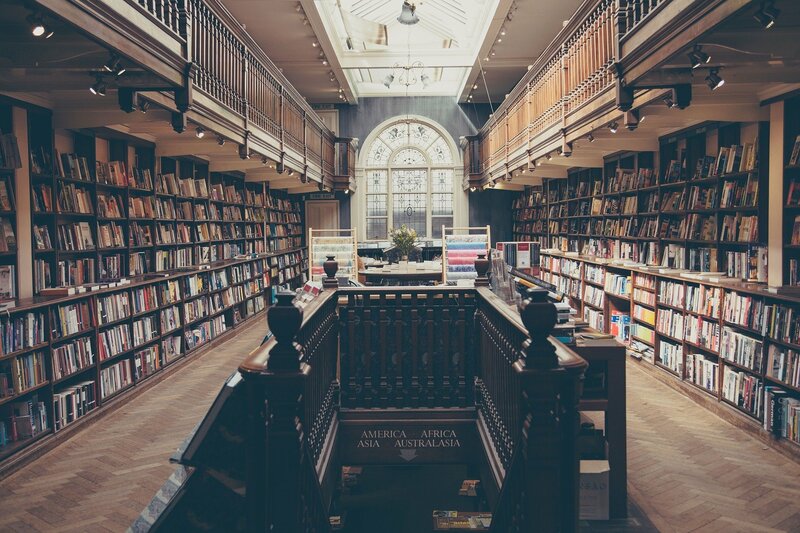 Those involved may wish for a more 'mutual learning' approach to be taken to their difficulty so that there can be a greater opportunity for discussing why something which happened was felt to be discriminatory. This is less likely to occur in an adversarial 'hearing' as the focus is on proof of or defence against an allegation and so the opportunity to have a discussion that can go into more depth about each person's perspective and why they felt their behaviour was/was not discriminatory and what change can be created between them in the future that allows for an improved relationship rather than a broken one - which is more likely to be the outcome of an adversarial process. Equality and Diversity Mediation does not prejudice the right to continue with an adversarial approach if it is still felt by one or more people involved that there is a breach of the Equality Act. There can sometimes be a fear that if mediation is tried it then eliminates the possibility of continuing or starting a complaint or legal action. This is not the case. Mediation simply provides the opportunity to resolve a difficulty without the need to take further action, but if it does not lead to a satisfactory outcome then the option for a complaint or legal action will always be available as a statutory right. 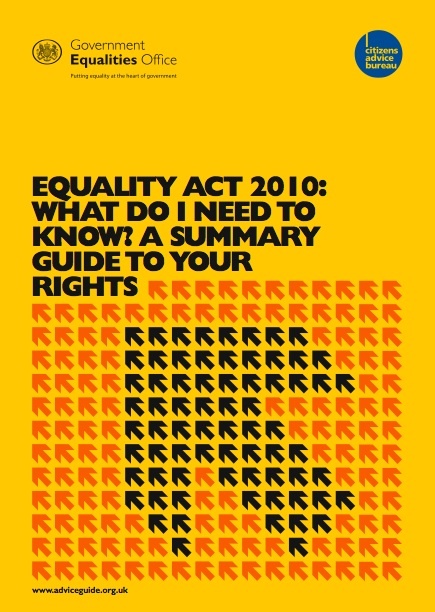 Click here or click on the image above to be taken to a webpage where a range of free downloadable information booklets about the Equality Act 2010 are available. If you feel you have been discriminated against on the basis of any of the above or you are managing people who have alleged this, or if you are a service provider who has had an allegation of discrimination made against you, Equality and Diversity Mediation may be able to help you resolve your situation in a way that allows for discussion and the creation of better ways of dealing with things in the future. Mediation always provides an opportunity for learning and change for the better if people come with an openness to discussing their situation without feeling it will mean compromising their right or intention to assert their view about their experience, whether the person alleging discrimination or the person or organisation accused. In all such, or similar, situations it is possible for mediation to be able to offer a collaboratively resolved way forward without the need for a formal complaint or other action, but also without compromising the right to do so if it is felt that using the mediation process does not lead to resolution. If you are a customer of a business or user of a service who believes that your rights under the Equality Act 2010 have been denied due to some oversight or failure to take your needs into account, or you believe that you have been discriminated against on the basis of one of the protected characteristics given in the Act and listed above, you may wish to try Equality and Diversity mediation as an alternative to taking legal action or making a complaint against the organisation concerned. Alternatively you may be the respondent assigned to represent an organisation which is subject to an allegation or complaint of failure to fulfil the requirements of the Equality Act, or perhaps your own organisation's policies on equality and diversity, and you would like to try mediation with the person making the allegation in order to try to resolve their concerns via a co-operative process rather than an adversarial one. 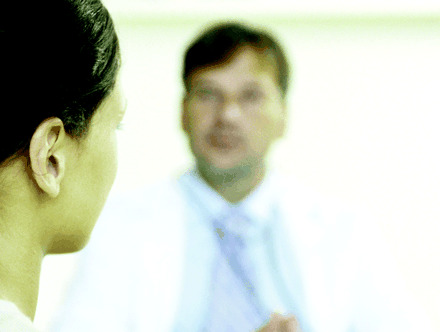 Of course this doesn't prevent them from also using a complaints or legal process if they wish to, but as an alternative approach, mediation can provide an opportunity to have an open discussion with the person concerned to try to understand and to respond to their concerns in a way that is unlikely to be possible via a complaints or legal process. A complaint by a student with a disability that their needs are not being met by the educational establishment they are attending. A failure to provide a service based on discrimination against someone due to their sexual orientation (for example not accepting guests in a bed and breakfast establishment who are gay and wish to have a room with a double-bed). Restriction of access to an event or activity or educational course on the basis of age of the person wishing to take part. And of course there could be many other examples of denial of access to a service or event or activity that may be considered discriminatory and not fulfilling a reasonable commitment to equality and diversity. Equality and Diversity Mediation can provide an opportunity for a discussion about such issues that enables mutual learning and understanding about the situation and an opportunity to create a way forward that works for all involved, both the organisation and its staff and the user or customer who feels they have been denied access to a service or event or other provision on the basis of their status as defined by the protected characteristics. One of our mediators will meet with both or all participants in the mediation process separately at first in an Initial Mediation Meeting in order to hear their view of the situation for which they are wanting to use mediation; to explain to them how mediation is structured in a way that enables an effective conversation about the issue and supports creative thinking towards resolving it, and finally, to look at what possibilities there may be for resolution even if there is not agreement to come to a Joint Mediation Meeting to discuss it. If there is agreement by all or most people involved in the situation then a Joint Mediation Meeting will be held at a neutral venue, usually lasting up to 3 hours, in which the focus at all times will be towards creating a resolution of the present difficulties within the situation, so that the future will be more satisfactory for all involved. The outcome is entirely created by the participants in the process and as such is far more likely to be carried through as each person has played an active part in creating it, and so can see why it will work and why the previous situation did not work. This is one of the main benefits of Equality and Diversity Mediation in that an imposed outcome, arising from a hearing or legal action may simply lead to actions being taken to satisfy the ruling rather than because it is understood by all involved to be the best way forward. When an outcome is imposed it means the 'spirit' of the action required is not likely to be one of understanding and co-operation and so it is more possible that other failures will exist in other parts of the service or business in the future because the understanding of the root cause of the initial problem has not been discussed and addressed. Mediation provides a far greater chance for an effective and wider ranging resolution to be achieved because the participants work together to create that better outcome and so it arises from a shared understanding of the causes of and solutions to the problem. Alternatively, please use our enquiry form to send us details of your request. University Mediation including student complaints and accommodation disputes. 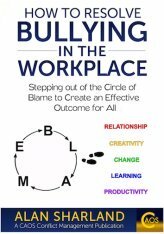 How to Resolve Bullying in the Workplace: Stepping out of the Circle of Blame to Create an Effective Outcome for All.